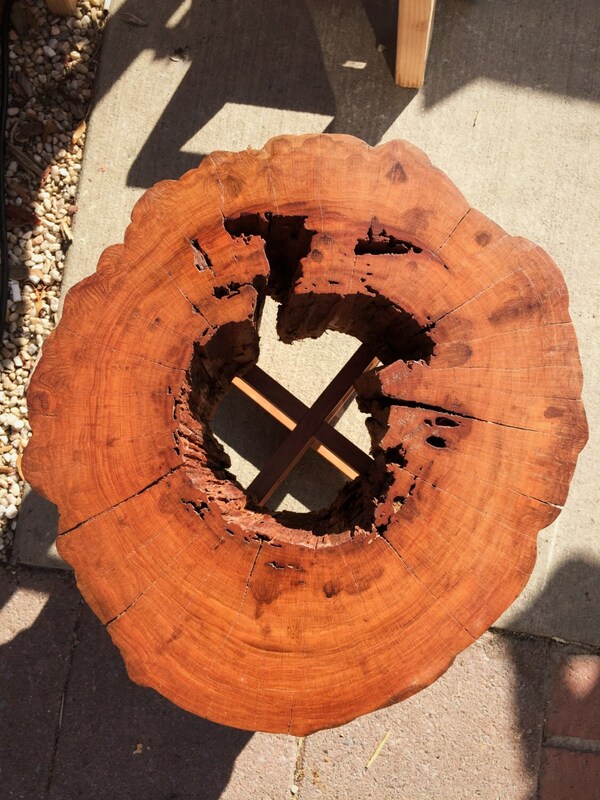 Live Edge Cherry Wood Side Table. Glass Top. 17 tall x 17 wide. 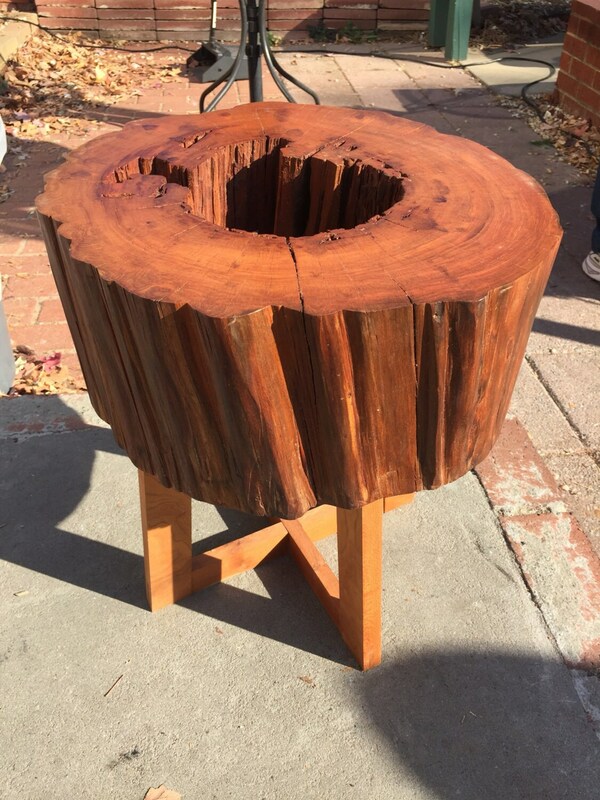 Live Edge Cherry Wood Side Table. Glass Top. 17" tall x 17" wide. 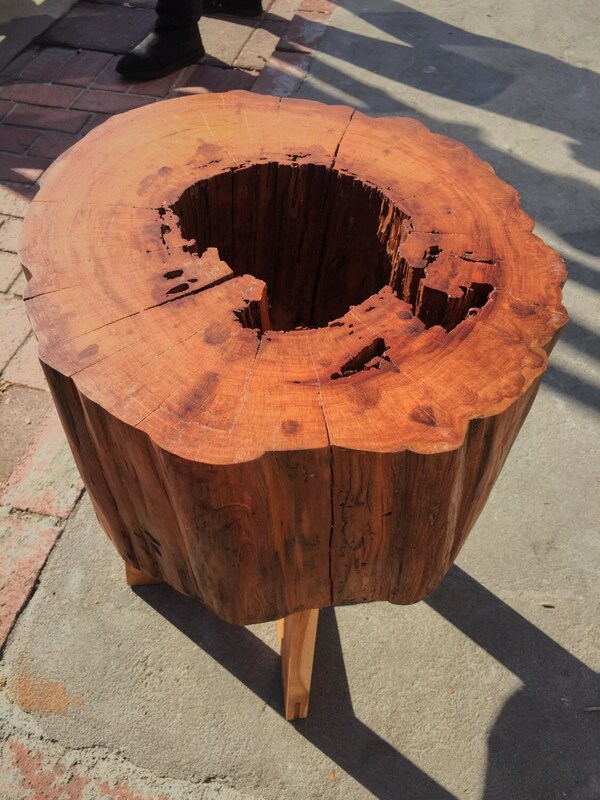 Live edge cherry side table. The table stands 17" tall x 17" wide without glass (20" with). The legs are solid cherry. 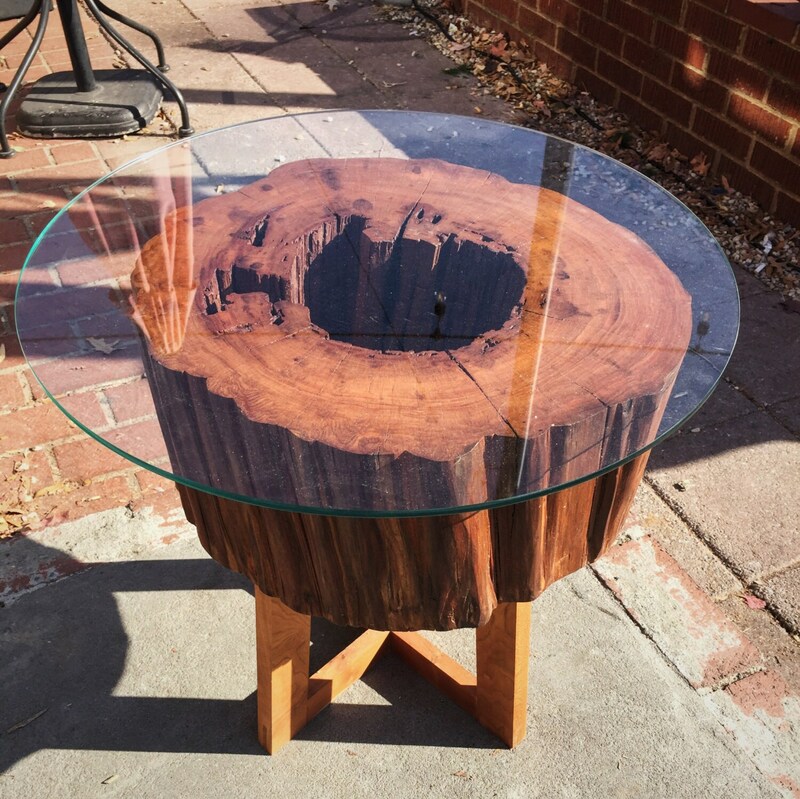 We can ship the glass top for a fee, but it's probably cheaper to have one cut locally. Including the glass will be an extra $50. There is a matched pair of these available! The slab is hollow and feature some very cool figuring. Finished with matte polyurethane for high durability that won't shows scuffs or scratches if it takes some abuse. Free local pickup if you're in the Charlotte, NC area! Shipping is a flat $50, and it is HEAVY.